We really need to stop eating out. Ya right, like that will happen. Both American Samoa and Tonga had good restaurants and after the dreadful food in French Polynesia, we went a little wild eating out. If you ever find yourself in Tonga, you must attend a Tongan feast. The girls are still talking about the Tongan feast we had with David's family, near anchorage #16. A Tongan feast includes a roasted pig, several fish dishes, chicken dishes, potato salad, and various other side dishes. For the most part WiFi is inexpensive in both American Samoa and Tonga. Don't expect that in Tonga if you order food from a restaurant, it comes with complimentary WiFi, it won't. You will need to purchase a SIM card for a whooping $1 USD and then pay roughly $25 USD for 5 GB of data from DigiCell. You can also put minutes on your phone to call home separate than the cost to purchase WiFi. It's tricky calling to the States and you want to ensure you understand how calling home works when purchasing your minutes from DigiCell. You purchase minutes in 30 minute blocks and once you initiate a call you have till midnight to use up your 30 minutes or they expire. Is our device visiting every state first before possibly making it across the Pacific? We are still without a DeLorme. After only 5 months of use, our device crapped the bed. Thankfully DeLorme offered to replace our device for free and sent it to Phil's mom, who once again was awesome enough to repackage the item and have it sent to Tonga. Unfortunately the United States Postal Service (the service recommended to us) doesn't own an atlas and apparently has no clue where Tonga is located. It's been 4 weeks and according to our tracking number, the item left San Francisco bound for gawd knows where and will most likely never be seen again. Whatever, we're in Fiji for the next 6-8 months anyways, giving us plenty of time to deal with trying to collect on the postal insurance. 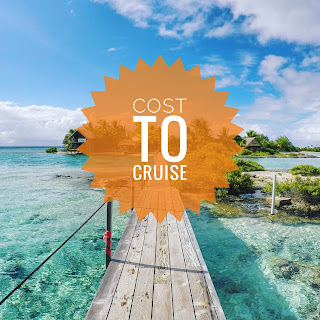 This month's cost to cruise is brought to you by Emma. In her Digital Literacy homeschooling class she's learning how to work with Microsoft Excel. Emma was thrilled to see that in September we came in under budget, leaving her with plenty of extra ice cream money! Want to see more costs? 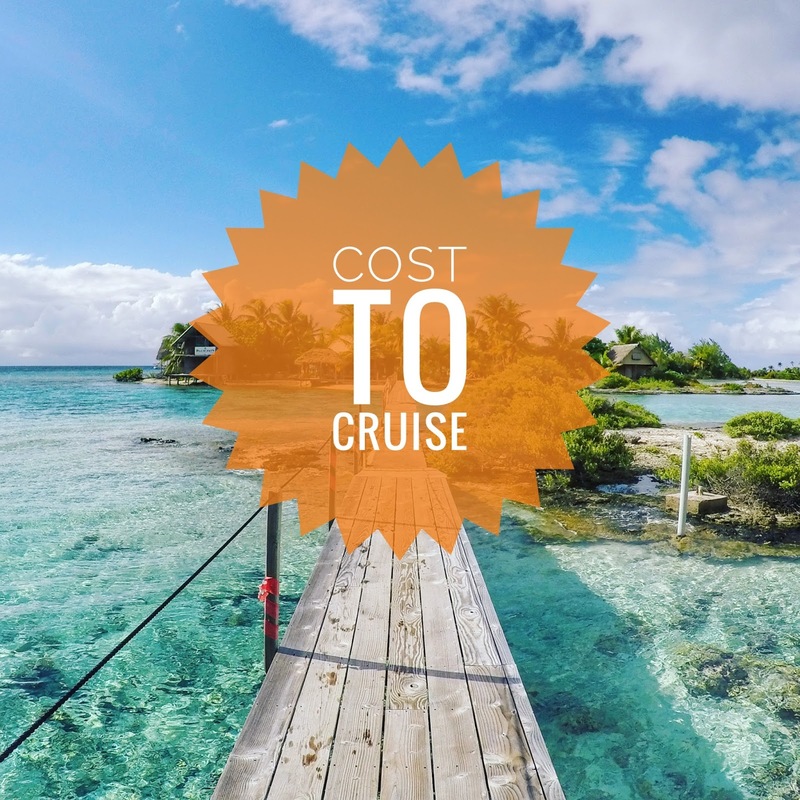 We have an entire Cost to Cruise tab with every penny ever spent.